Platinum Business members concluded spring training and kicked off the first of three Business Networking events presented by Silvergate Bank at the University of San Diego this past weekend. 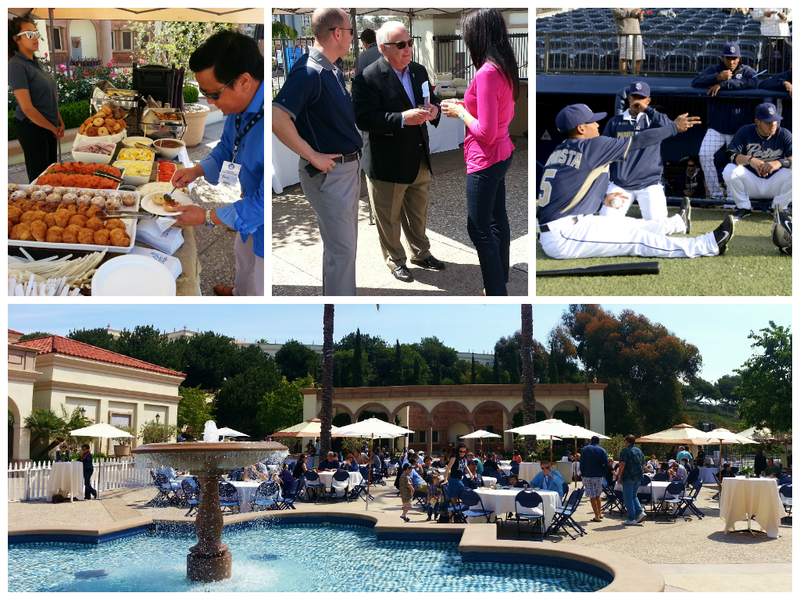 The event featured an all-you-can-eat spread, prizes from Silvergate Bank and keynote speaker Ron Fowler, Executive Chairman of the Padres. The networking event was followed by a 9-8 victory over the Cleveland Indians in the Padres final Spring Training game!